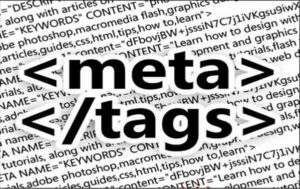 If you use the Metatag, the Nodewords or the Page Title Drupal modules, you need this WordPress plugin to migrate the meta tags (title, description, keywords) from Drupal to WordPress. The Yoast plugin is required to manage the meta data in WordPress. It is compatible with Drupal 6, 7 and 8. It also requires the Yoast plugin.